This was recommended to me due to how much I like Margaret Atwood, which meant I went in with high expectations. Unfortunately, it just felt too dry to be to my taste in science fiction. I don’t think it’s a bad book, and I’m glad I read it as I can’t remember anything else quite like it. I just never became truly invested in what was happening.On a frozen planet of sexless androgynists, an envoy from another world arrives offering them membership in an interstellar partnership. 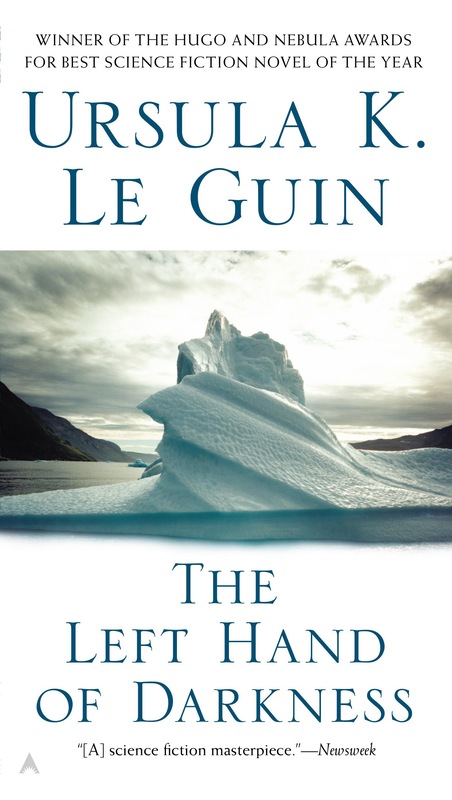 In the wrong hands a premise like this could come across as a wacky “Planet of Hats” (re:TvTrope) attempt at hamfisted political exploration, but Le Guin has an impressive take on the actual ramifications of a society like this. While The Left Hand of Darkness raises a number of interesting issues, I never grew all that invested in the story. The only part which I don’t think will meld together in my mind into a long description of dry conversations in cold rooms is an exciting expedition over a country-long stretch of ice. The prose was at times thoughtful and measured, but everything moves along at a weird pace. The diary format results in the description of events like an attack on a farm lacking tension, which works in some moments as there is a lot of stuff to take in, and this allows for enormous exposition dumps without feeling too forced. But I only ever grew attached to one character, Estraven, and during the rest of the novel I felt like I was watching a slow-paced documentary. The subjects were interesting, and there were some intelligent observations made, but everything felt detached. I’d recommend it to people who are more interested in world-building than I am, though.